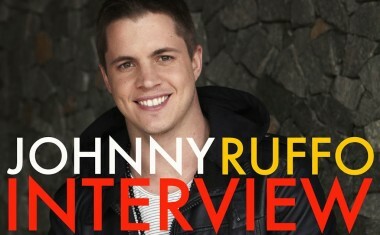 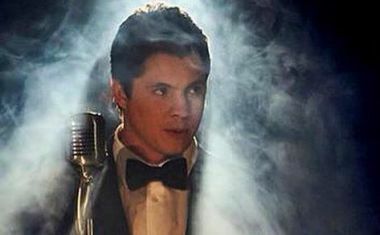 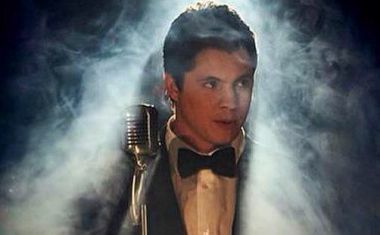 Johnny Ruffo | auspOp — Australia's first stop for pop music and Johnny Ruffo! 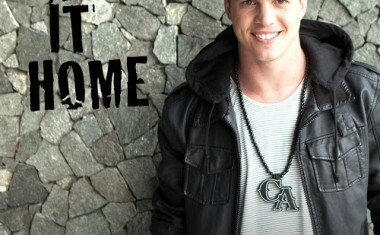 READY TO TAKE RUFFO HOME? 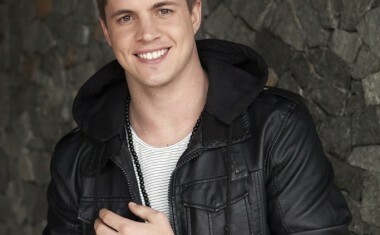 Continue Reading about READY TO TAKE RUFFO HOME?